Since having kids I've always wanted to study. I could never find the perfect subject or the perfect place. I didn't want to start an online course as I felt that Parker was still a little bit young. This all changed after he turned one and I was looking into different options then but never found anything suitable. 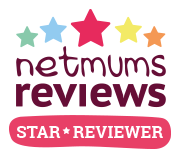 Recently NCC home learning got in touch and asked if I wanted to review a course. I thought this was the perfect opportunity and had a look what they had to offer. They have a whole range of courses and I finally settled on a diploma in child psychology. 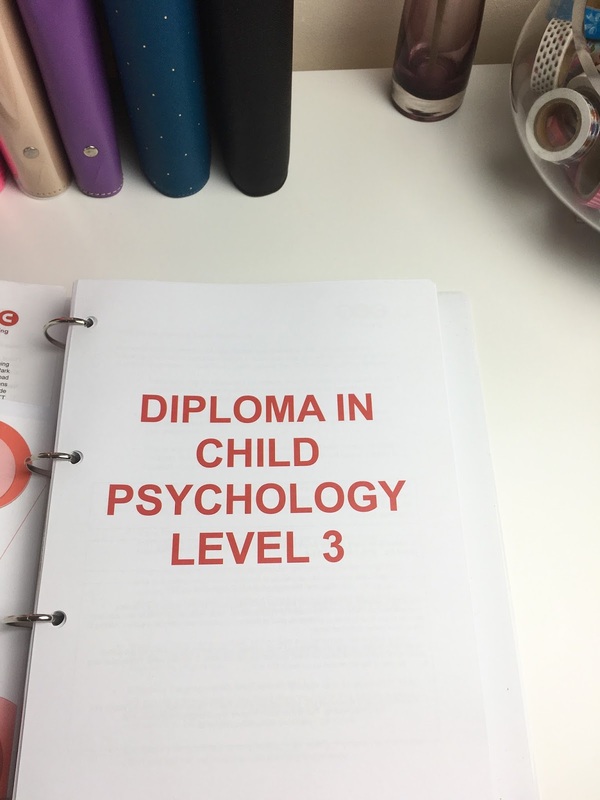 I actually did A Level Psychology at college and really enjoyed it. I always enjoyed the child side before I'd even thought about kids. And now I do have children it kind of makes sense. It just feels right. I'm not sure where it will lead but for now I am very much looking forward to starting the course and learning something new. I promise to not analyse the children at every chance I get but it will be nice to find out a little more about how they work and maybe some tips and tricks to help them learn more. I will of course be sharing how I get on. The course is 12 months long so I should be finished in January of next year. It seems so far away but with 18 modules I'm going to need all the time I can get. Mark also started a university course very recently so we are now both studying and hoping it will bring better things for our family. Have you ever taken an online class? Oh what an exciting new start! 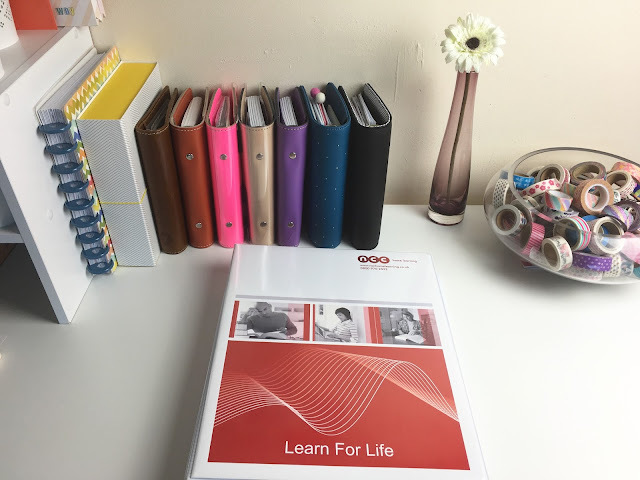 I have thought about doing a course myself as I don't use my university degree at all! Going to have a look at their website now!